I am joining my dear friends who make up the Primary Peeps for a great sale every Tuesday. 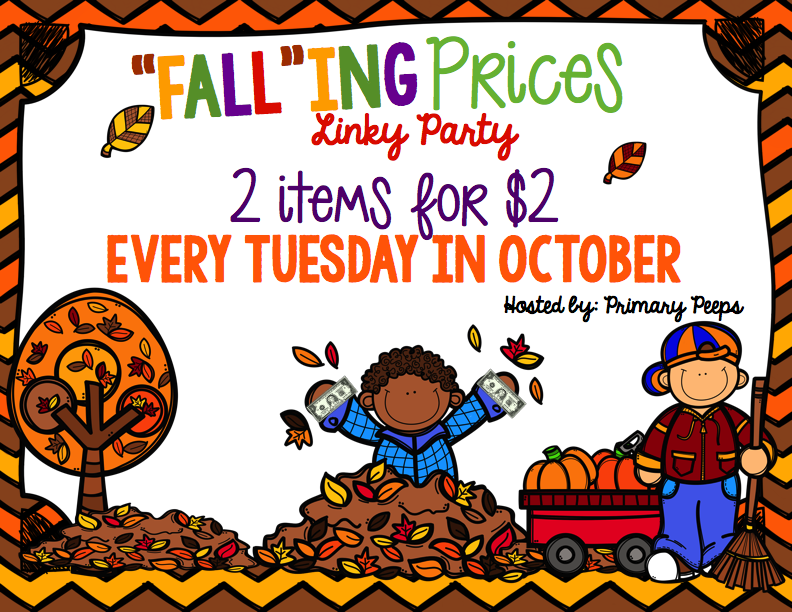 Every Tuesday during the month on October, we having "falling prices." Two products from our store are $2. But....you have to act quick because it's only for Tuesday. 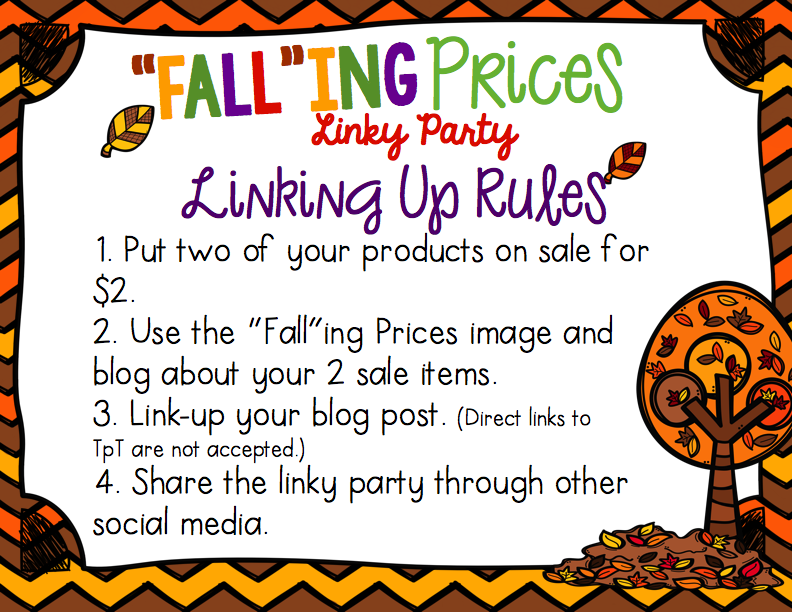 Special thanks to Laura of A Grace Filled Classroom for organizing this fantastic linky! 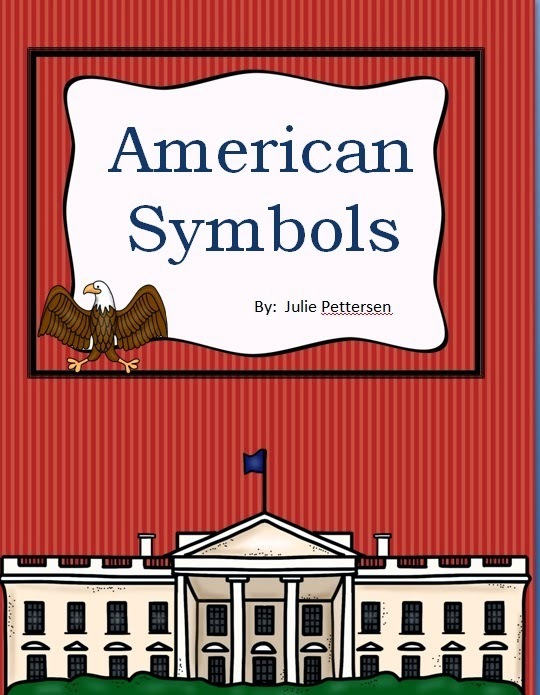 My first product for sale for $2 is American Symbols. What I love most about the American Symbols product is its diversity. The second product product that I have on sale is Diggin' for Digraphs. 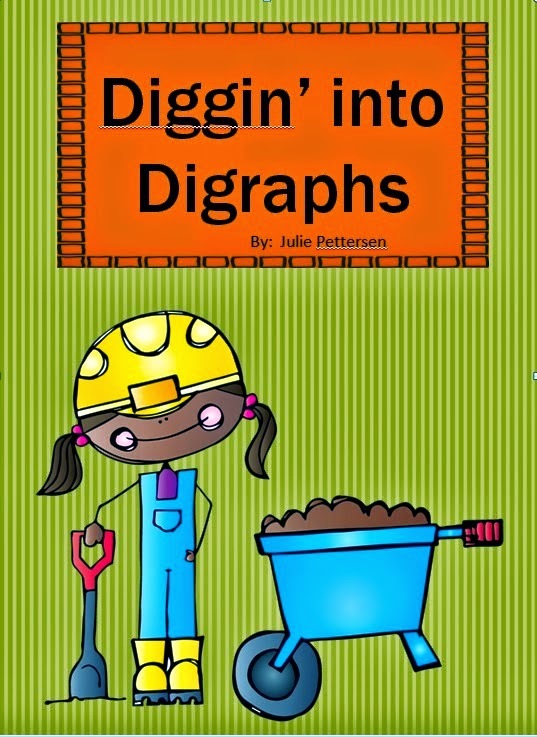 Diggin' for Digraphs is also $2 for Tuesday! 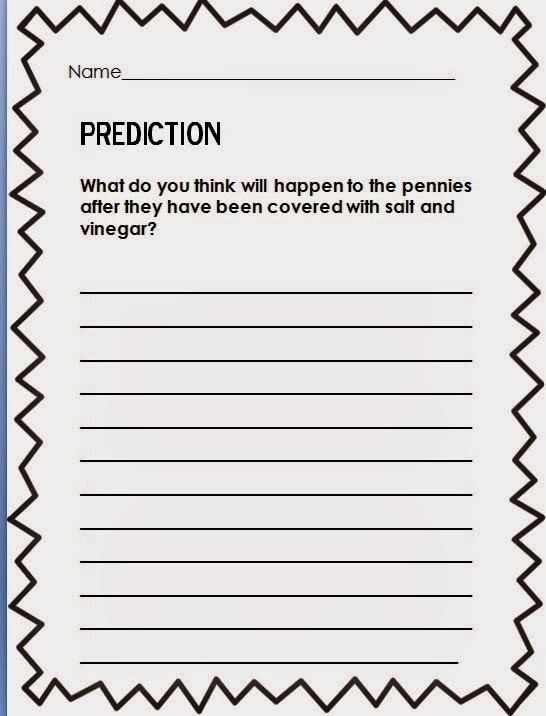 Dig into teaching digraphs with these fun and interactive activities! 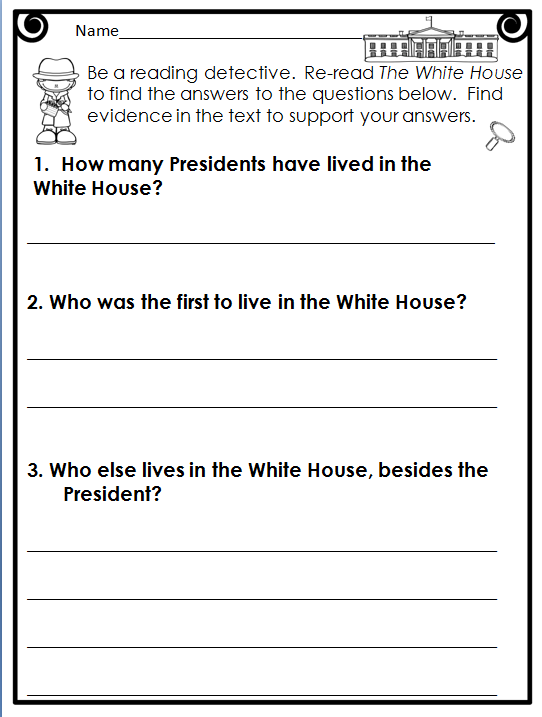 Perfect for mini-lessons, word work, and literacy centers. 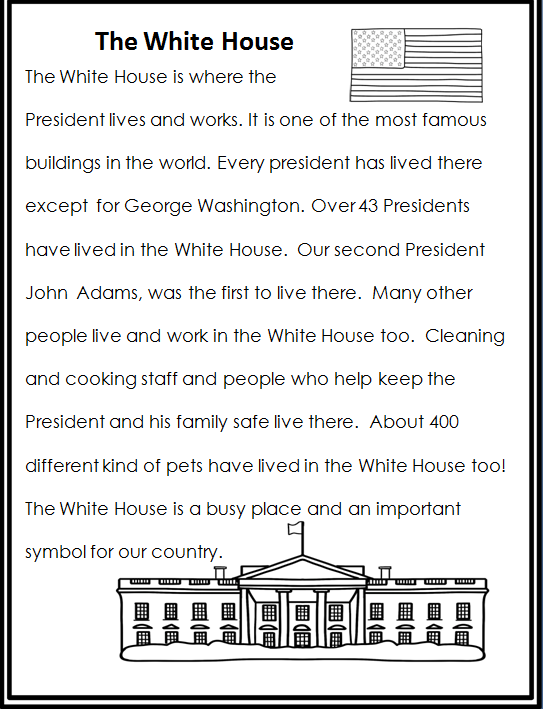 This packet includes word sorts, word puzzles, flip books, spin a word (real or nonsense), fill in the blank sentences, Scoot, and more for the digraphs /sh/, /th/, /wh/, and /ch/. There are different activities for each set of digraphs. But that's not all.... the lovely ladies who make up The Primary Peeps are also having Falling Prices and a 2 for $2 sale. 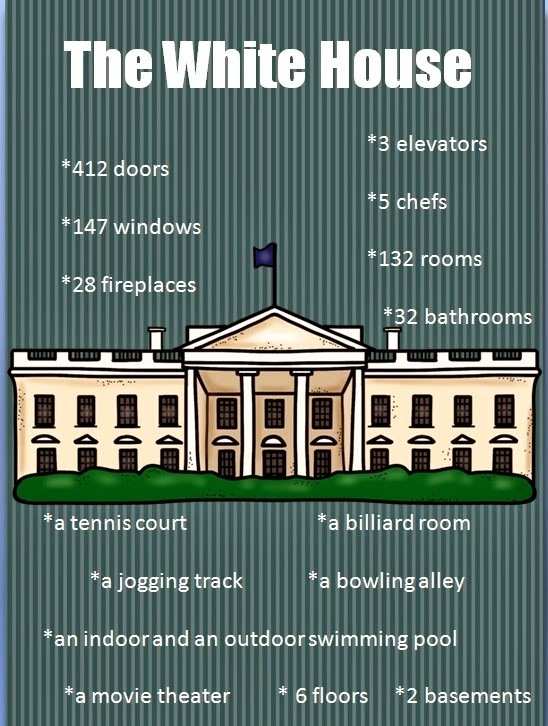 Make sure you check out the great goodies they have on sale too! 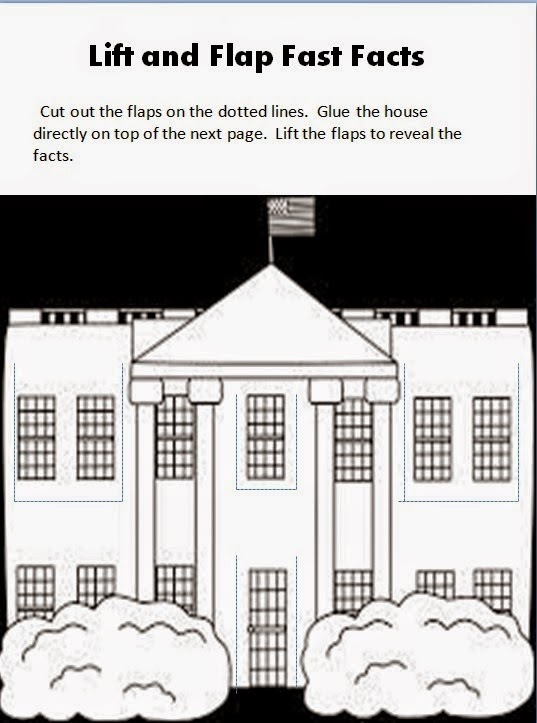 The links to their blogs are below.